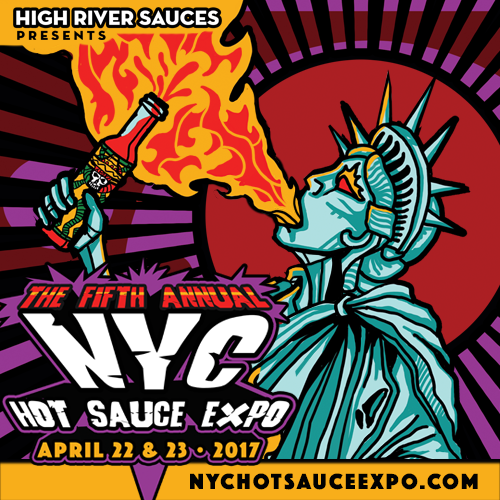 2017 NYC Hot Sauce Expo – I Love It Spicy! If you have ever went to a football game, whether it be college or the NFL, you just do not go for the game. You go for the whole entertainment package. You go for the tailgating experience hours before. You go to be with friends and/or family. You go for the entertainment that the stadium brings, whether it be the halftime show, the cheerleaders, the horns and whistles of the home team getting the fans ramped up in every way, shape and form. This is the game day experience. When I go to the NYC Hot Expo, I go for the whole enchilada. This Saturday and Sunday, April 22-23, 2017, I come for the party. Steve Seabury, the promoter and owner of High River Sauces brings you the game – 45 or so of the best spicy product makers in the world. Yes, I did say the world, because companies from other countries like Canada, the UK, Australia, South Africa and the award winning Culley’s from New Zealand represent the show. The tailgating – which I am lucky enough to be a part of thanks to Steve’s kindness – is the camaraderie between the vendors. 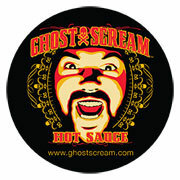 I get to walk the preshow and mingle with some of these unknown rock stars in the hot sauce world. I listen to their aspirations and Saucemosdameus predictions of the Expo to come. I relish this time because once those doors open, the Brooklyn crowd does not mess around. They want their sauce. Who are these vendors you ask? I copied the list at the bottom of the page, so please take a look at the who’s who in hot sauce. The halftime part of this show is almost an hourly form of entertainment. Look at this mix of eating challenges, presentations and contests. I help sponsor the only eating challenge that has represented the Expo in each of the 5 years. Volcanic Peppers and Grimaldi’s Pizzeria have continued the tradition of the Fiery Pizza Challenge. A site to see. We close the show with our eating challenge on Saturday. Closing the show on Sunday is the annual Guiness Book of World Records Puckerbutt Reaper Challenge eating challenge. It seems to go viral every year, and it won’t be any different this year. Not for the light-hearted for sure. The schedule also includes the Hot Sauce Hall of Fame inductions, which to me is exciting because Mr Seabury is closed lipped on who will get in this year. I can not wait for the big reveal. Up front and center this year is the Screaming Mi Mi Awards, kicking off the schedule at noon on Saturday. This is an award that is judged by some of the experts in spicy food from Food & Wine Magazine to Food Network Stars, you know if you win one of these bad boys, you really earned it. Check out the categories represented. 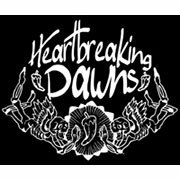 VIP Ticket, VIP Laminate, Open Bar, Hot Sauce & Food Pairings In Exclusive VIP Area, Chile Pepper Magazine, Bottle of High River Limited Edition Hot Sauce, Limited Edition Poster, and VIP Gift Bag. Only 200 Tickets per day. I am excited to get back to the Expo, I truly miss my friends and as always anxious to try new spicy offerings and load up with my favorites. I think I will be trying out the Facebook Live thingamig for those of you at home. I will do my best, but I am an honest to goodness rookie at doing it. Either way, I will share some pics for you on the Facebook group Chileheads 2. It is a lot easier for posts to be seen than the original Chileheads page because of all the pepper pics and endless daily reviews. So keep an eye out for that at home. For those that are joining me, look for the guy who doesn’t stop talking. Come say hello, I usually do not bite. 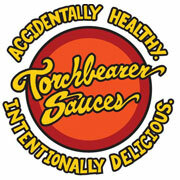 Here is the list of the vendors attending this year’s Hot Sauce Expo. See ya there! I just discovered this show!!! Please send me info on attending in 2018.